Welcome To The Ocean Drive Beach and Golf Resort, located Next Door to North Myrtle Beach's New Seasonal Oceanfront Pavilion & Amusement Park. Whether you are planning a family vacation, a weekend getaway or a corporate meeting, the Ocean Drive Resort Hotel is the perfect beach destination. 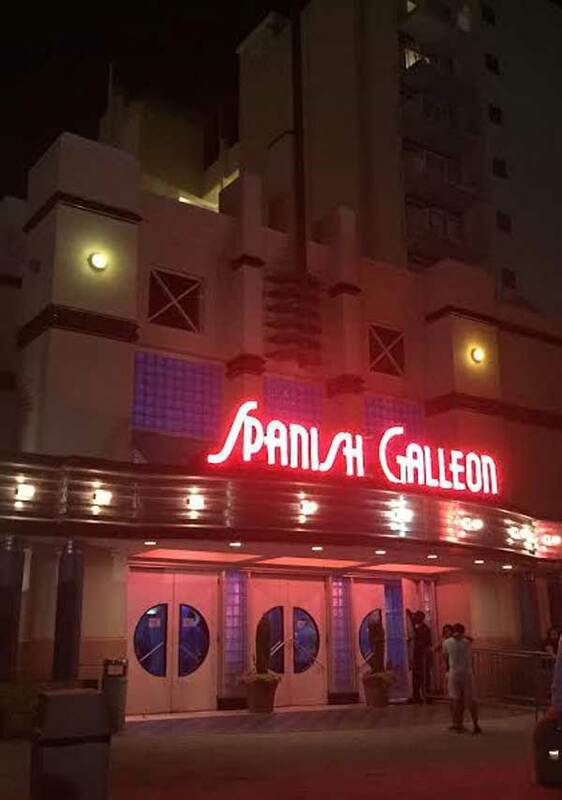 Located inside the fabulous Ocean Drive Beach & Golf Resort Complex in North Myrtle Beach, South Carolina, THE SPANISH GALLEON NIGHTCLUB is one of Myrtle Beach's best known HIGH ENERGY clubs. It's one of the North Strand’s most popular nightspots! THE SUMMER BEACH PARTIES ARE HERE!! As you wind your way down the stairs to the Beach Club from the OD Resort and just around the corner from the Spanish Galleon, you will find the OD Beach Club. Home of the "Shaggers Hall of Fame". Overlooking the Ocean...our HOTOS RESTAURANT BEACH BAR and Tiki Bar Deck! After a swim in the ocean, comeon up just a few steps to the deck and inside grill...Great food,, great weather, what else could you ask for? 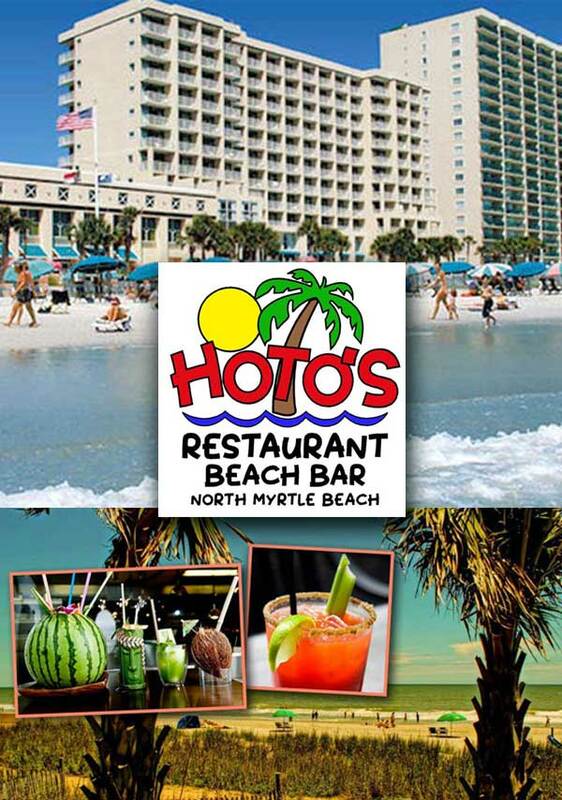 Enjoy lunch or dinner at HOTOS RESTAURANT or a drink on the Tiki Bar Deck... right on the beach! 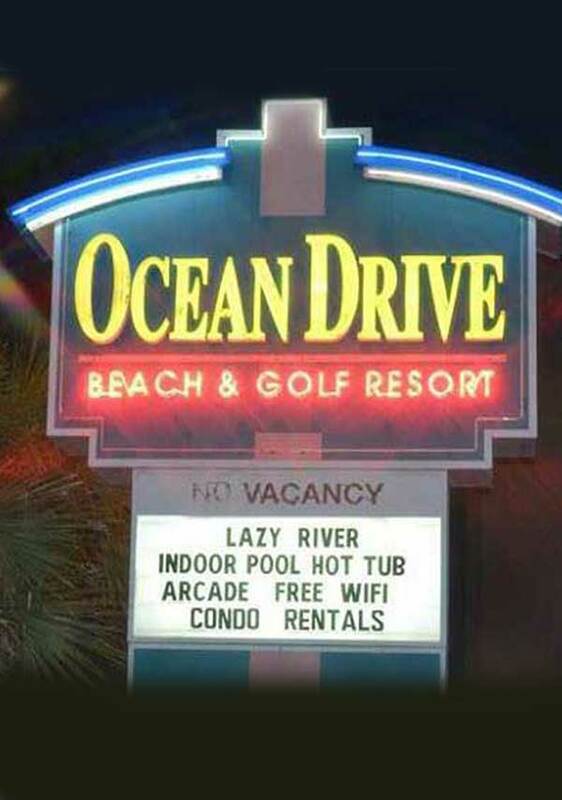 GREAT VACATIONS ARE MADE AT THE OD BEACH & GOLF RESORT!